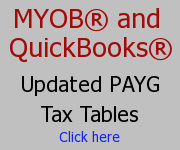 September 29, 2014 Account keeping plus (Business accounting software2 Comments on MYOB – Logo disappears when you email – How to fix if the logo on the invoices doesn’t appear? MYOB – Logo disappears when you email – How to fix if the logo on the invoices doesn’t appear? September 15, 2014 August 3, 2015 Account keeping plus (Business accounting softwareLeave a Comment on Cashflow Tips – Improve Cashflow – Invoice Promptly! Cashflow Tips – Improve Cashflow – Invoice Promptly! 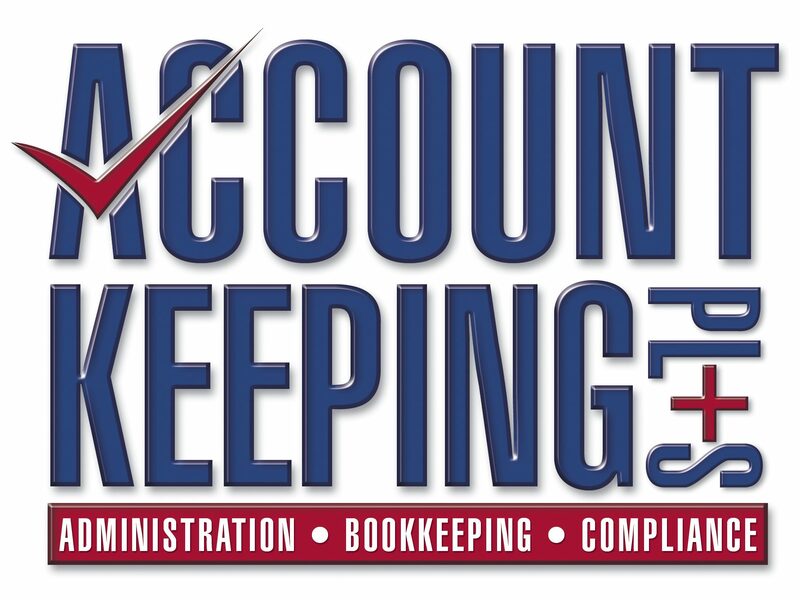 September 15, 2014 March 27, 2015 Account keeping plus (Business accounting softwareLeave a Comment on Reckon/Quickbooks – A way to track part-payments of BAS due and what is owed to ATO! Reckon/Quickbooks – A way to track part-payments of BAS due and what is owed to ATO!